We look at a tantalising selection of antique and modern classic sailing boats. 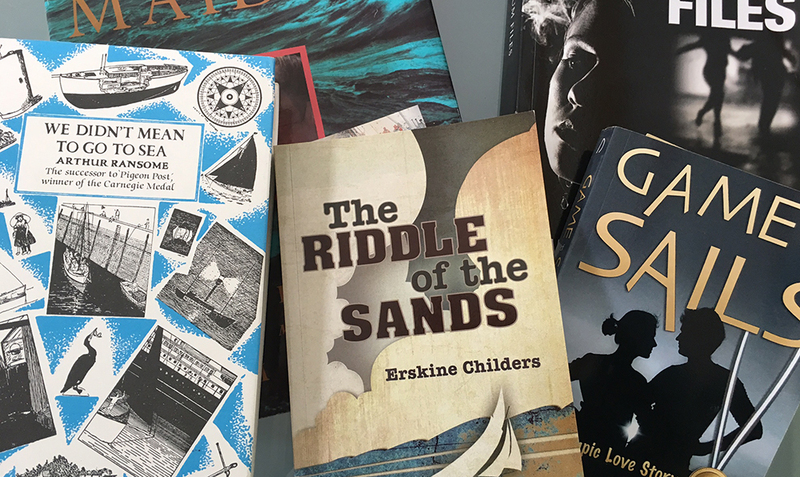 There was a time at which a yacht that was thought of as a classic would have been a wooden one-off, often to a bespoke design for a wealthy owner, or a former working boat such as the renowned Bristol Channel Pilot Cutters, or the smacks of the East Coast. However, with the passage of time the definition has been gradually widened to encompass many more wooden craft, including those that were made in large numbers, along with a number of the very best early fibreglass yachts. Eight Metres racing at the 2017 Panerai British Classic Week. Photo: Guido Cantini/Panerai. In many ways the Metre yachts are the very essence of the perfect classic yacht. 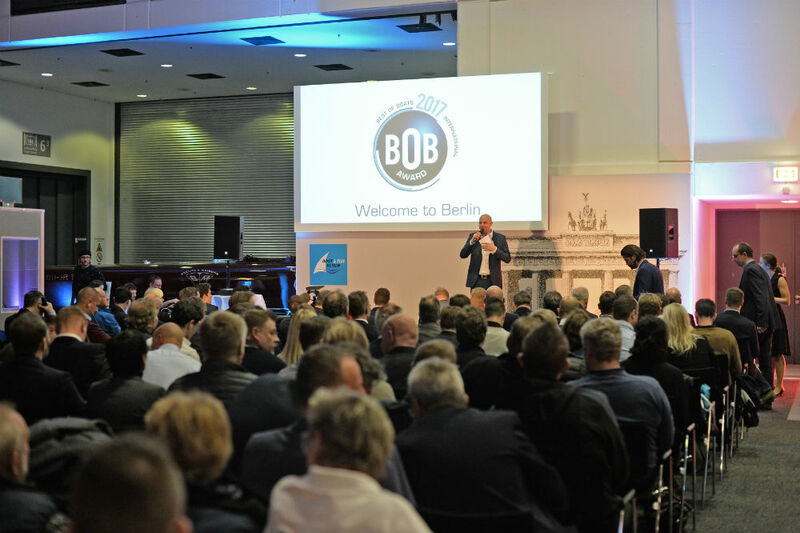 Designed to the International Rule that was ratified in 1907, they cumulatively embody some of the biggest advances in yacht design and materials technology of the following 100 years. The best-known boats are the 12 Metres that raced for the America’s Cup form 1958 until 1987. Many of these are still sailing, a good number in the waters around Newport, Rhode Island, where numerous consecutive Cups were held. With all Metre boats it’s important to note that the number doesn’t relate to the vessel’s overall length – 12 Metres vary from around 65-70ft. At around 44-48ft in length the Eight Metre is a more manageable boat both to own and to sail, yet is still stunningly beautiful. 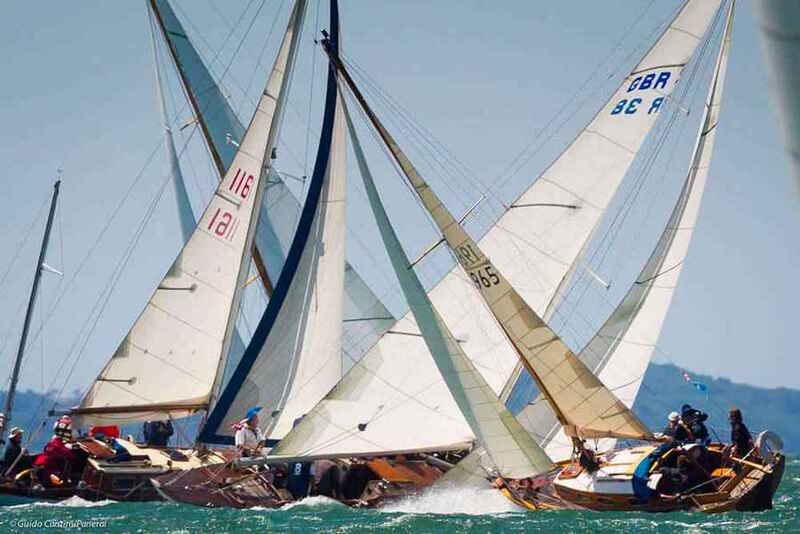 Many compete in the well attended European circuit of classic regattas, or the class’s own competitive championships. 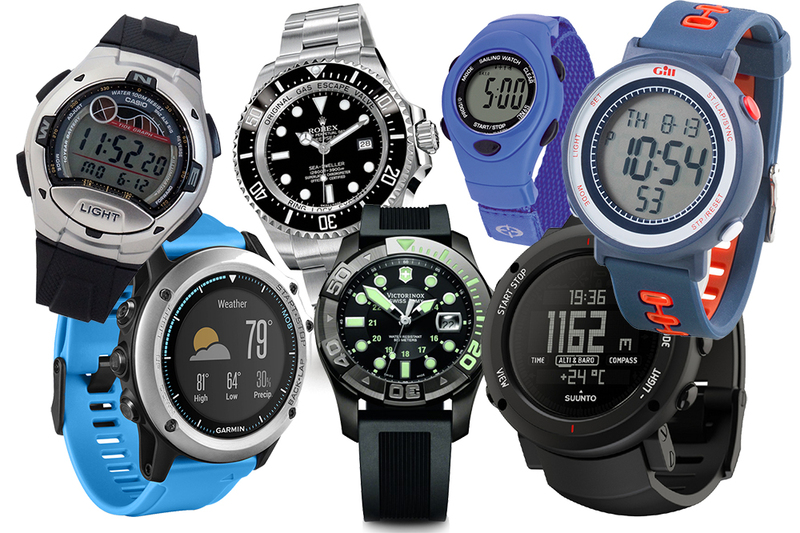 However others are used as stylish day sailers or even as offshore cruisers. A modern fibreglass Nordic Folkboat in racing trim, built to exactly the same lines as the original. 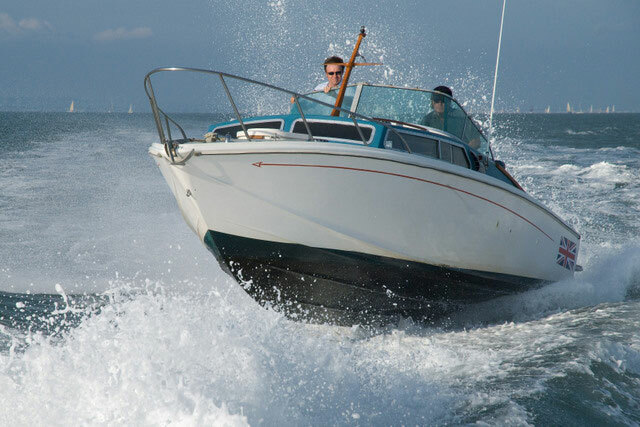 One of the most long-running and most imitated yacht designs of all times, the 25ft Folkboat remains a popular choice, both in the racing world and for long-distance cruisers on a budget. Originally the result of a 1942 Scandinavian design competition, more than 4,000 Folkboats have now been built. The original boats had a small coach roof and were clinker planked, which had the three benefits of being economical to build and stiffer than conventional carvel planking, yet lightweight. A 55 per cent ballast ratio ensured they would handle heavy weather well, while a generous sail plan and easily driven hull helped with light airs performance. From the 1960s British Folkboats started to be built in carvel construction, many of them with an extended coach roof and taller doghouse that improved the otherwise meagre headroom. The boats have been raced ever since their inception, but have also proven to be capable (if not very comfortable) ocean cruisers, with many trans-Atlantic passages and a handful of circumnavigations to their name. 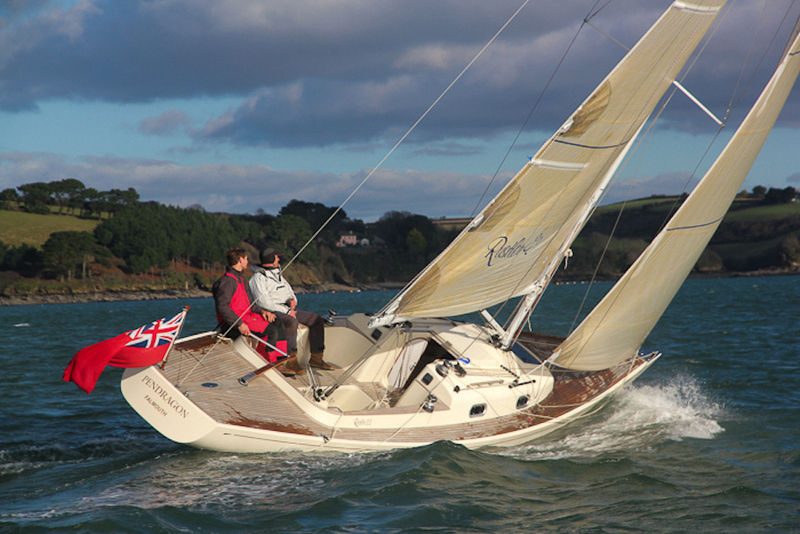 The Contessa 26 often does well in the annual Round the Island Race. These 26ft long keelers are widely considered to be among the best of the Folkboat derivatives. The Contessa 26 was designed by David Sadler (who went on to found his own boat building business) in the late 1960s. It offered wider beam and greater headroom than the slightly shorter Folkboat, as well as a separate forecabin with a double berth. The design immediately found favour both with the racing fraternity and with those seeking a safe a capable cruising boat. More than 50 years later it remains a design that has enormously enthusiastic owners in both camps. In cruising mode, despite the limited space on board, Contessa 26s have sailed to almost all corners of the globe, with a number completing successful circumnavigations, Equally some owners, including Jeremy Rogers, the original builder, have gone to huge lengths to optimise their boats for racing – and have had outstanding results, including overall wins in the UK’s Round the Island race that attracts more than 1,500 entries each year. 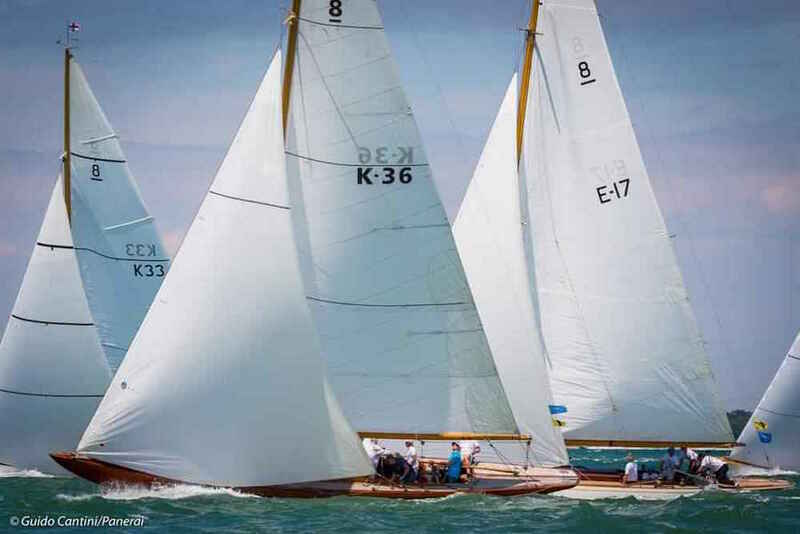 Honeybee 28 (right) racing at the Panerai British Classic Week. Photo: Guido Cantini/Panerai. Although not a lot longer than the Folkboat and Contessa 26, this design has greater beam, more freeboard and more draught than either. It therefore has the feel of a larger boat, both under sail, when it’s quicker and has a drier ride. Below decks this is still a small boat by today’s standards, but there’s significantly more accommodation volume than the Folkboat and Contessa. The design originated on the west coast of Scotland, and around 60 examples are understood to have been built, mostly in the 1960s. 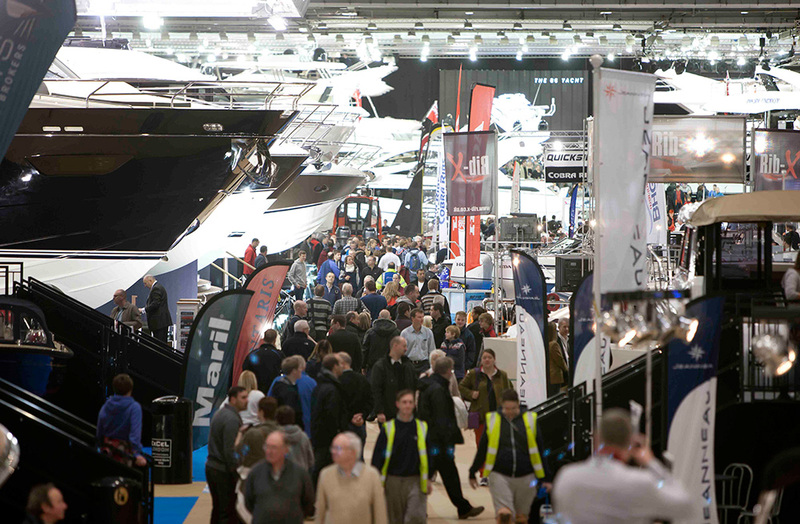 The Sparkman and Stephens 34 is in demand as a crusing boat. In the early and mid 1970s the Sparkman and Stephens design house was at the height of its powers, producing craft that excelled at every level in offshore racing and winning prestigious events including the Rolex Fastnet, Sydney Hobart and Whitbread Round the World (now Volvo) races. 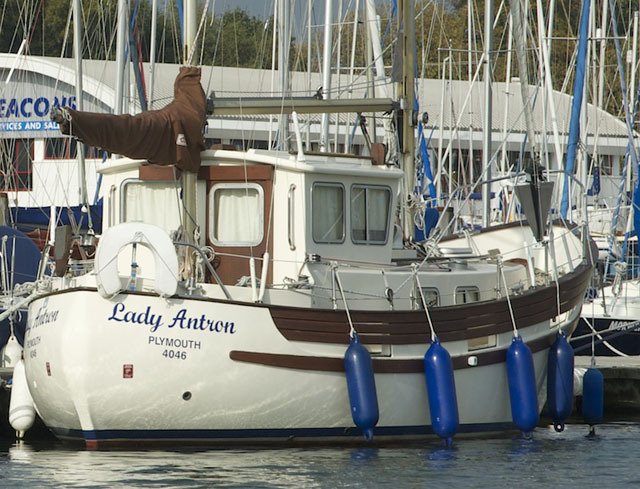 This model was launched in the late 1960s, and was quickly brought to the attention of the sailing public when the then leader of the Conservative party, and subsequent Prime Minister, Edward Heath bought one – the first of several Morning Clouds that were raced offshore to great success. 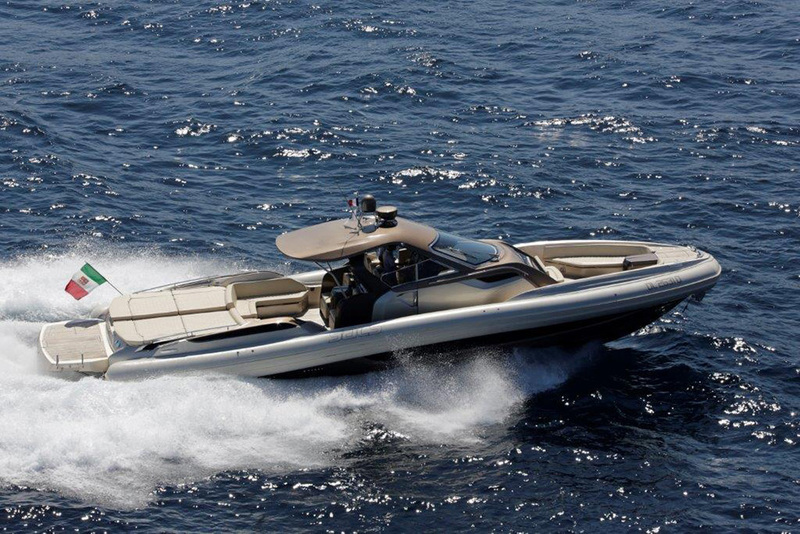 Today the S&S 34 is still very much in demand as capable long-distance cruising and racing yachts. 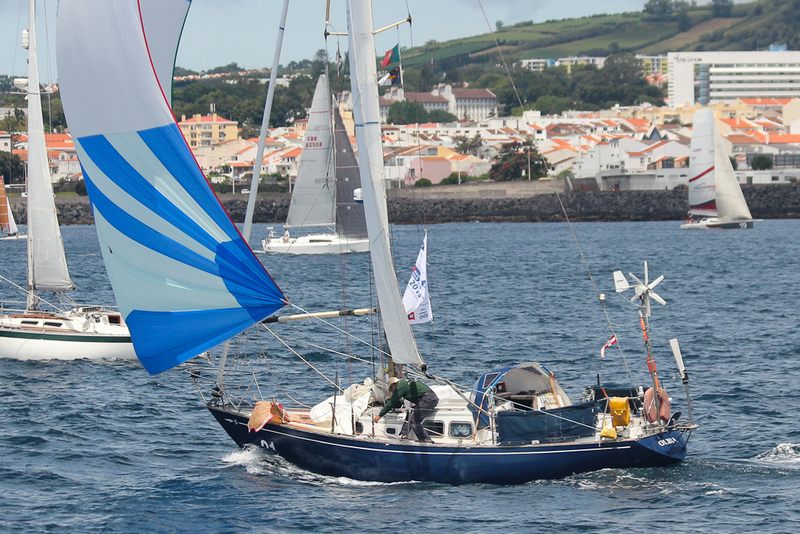 A number have completed circumnavigations via the Southern Ocean, while the boat pictured has successfully raced many thousands of miles in the AZAB Azores and Back race and the OSTAR single-handed trans-Atlantic race. The modern Rustler 33 is designed to emulate the classic yachts of the past. There are a number of stunning contemporary yachts that can make a great alternative to owning a genuine classic. 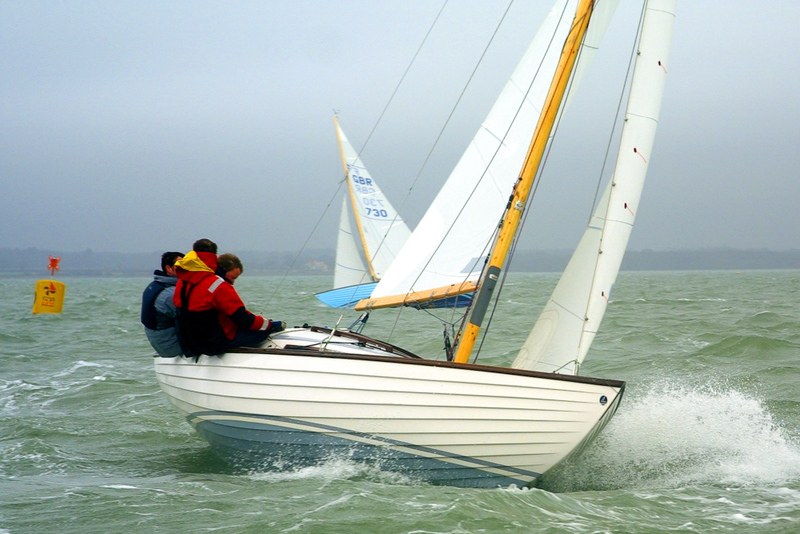 These are generally designs that are intended to fulfil the criteria for ‘Spirit of Tradition’ classes at classic yacht regattas, but don’t require the maintenance a half century old wooden boat demands. 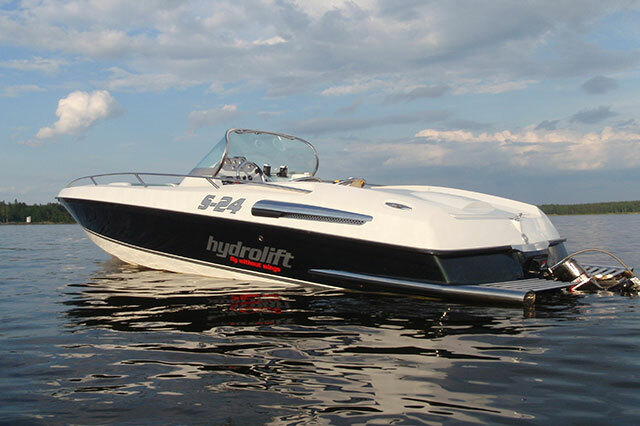 In addition, they often have modern easily handled, yet powerful, rigs and an up to date underwater profile that boosts speed and makes handling in the confines of a marina considerably easier. 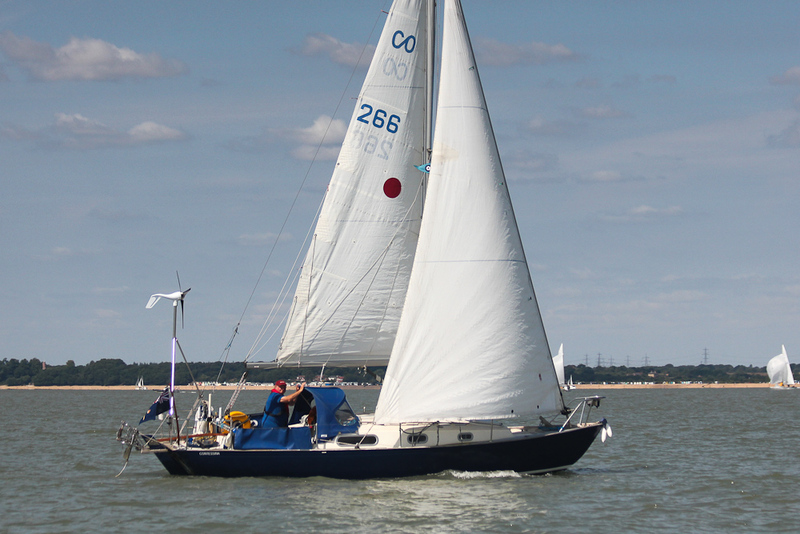 Examples include the Rustler 33 pictured here and the Tofinou series of 7-16 metre daysailers. You might also want to check out the Cornish Crabber range, which includes models such as the Crabber 24 Mk5, Crabber 26 or Shrimper 21.